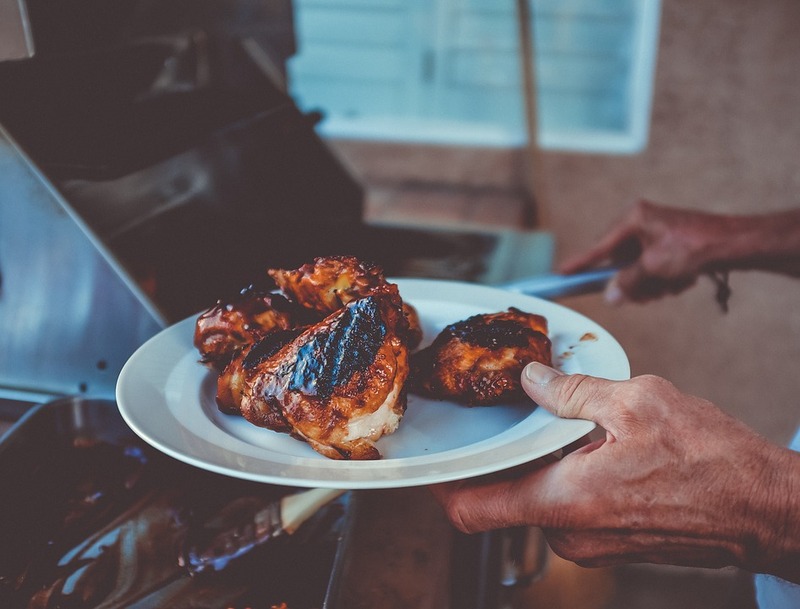 If you love your grill (and cooking in general), installing an outdoor kitchen may be the next step in your cooking adventures. It’s a particularly nice option for residents in the Boulder or Denver, Colorado areas, in part because you’re surrounded by a stunning landscape. 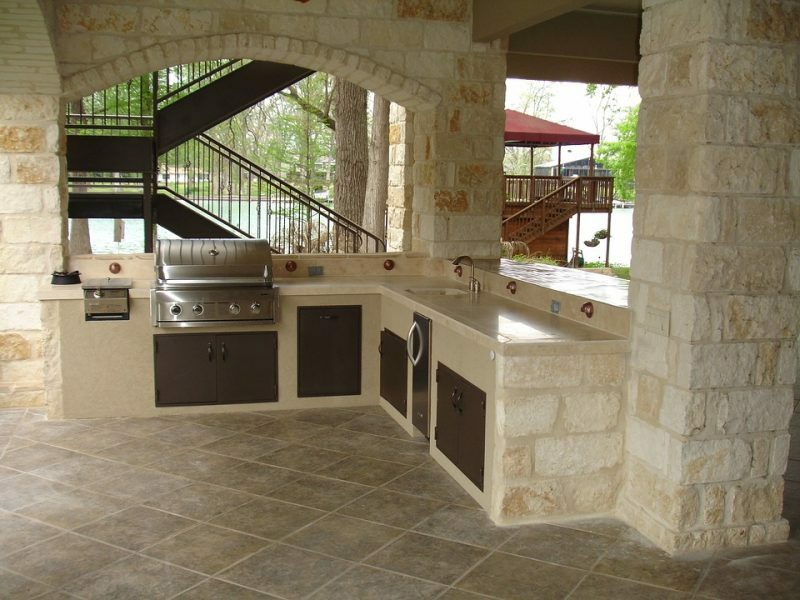 If you’re seriously considering a custom outdoor kitchen, there are certain elements you need and certain elements you want. Here’s a quick breakdown of what makes up an outdoor kitchen. One of the hallmarks of an outdoor kitchen is the grill. You could opt for a freestanding grill, but part of the convenience of having an outdoor kitchen is having a built-in grill with access doors. Don’t skimp on installation—grills need proper ventilation and insulation for safety purposes, and the grill should be installed by pros. You’ll definitely need an easily accessible trash bin. After all, you don’t want to have to venture inside every time you need to toss something. Consider a recessed trash bin that’s subtle and hidden. If your kitchen is designed properly, you’ll be able to connect a refrigerator. This will quickly become an invaluable part of your outdoor kitchen. Guests won’t have to go inside for drinks, and the fridge can hold food until you’re ready to cook. If you’re really serious, you could even consider a wine cooler, icemaker, or kegerator. For added convenience for cooking and entertaining, you’ll definitely need some prep space. Plan for some counter space, which can also double as a serving space when it’s time to eat. If you’re ready to take the plunge and invest in your own outdoor kitchen, contact Hi-Tech Appliance. Our experts can help you design and choose the elements you want and need for your kitchen. Before you know it, you’ll be cooking and entertaining family and friends in the great outdoors.